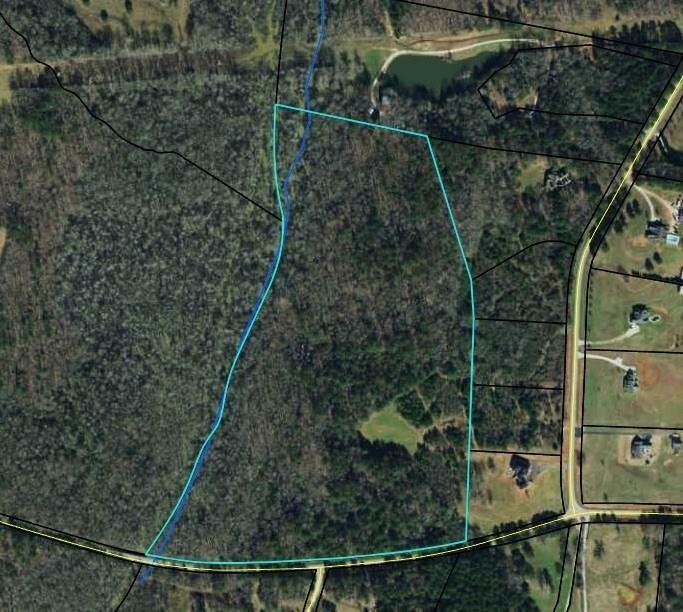 Approximately 38 acres of mostly wooded land. Located near intersection of HD Atha and County Line Road. Multiple homesites. Complete privacy. Could be subdivided. 2,000 ft frontage on Big Flat Creek. 1,300 ft road frontage on County Line Road. Owner financing available at 6% with 20% down.